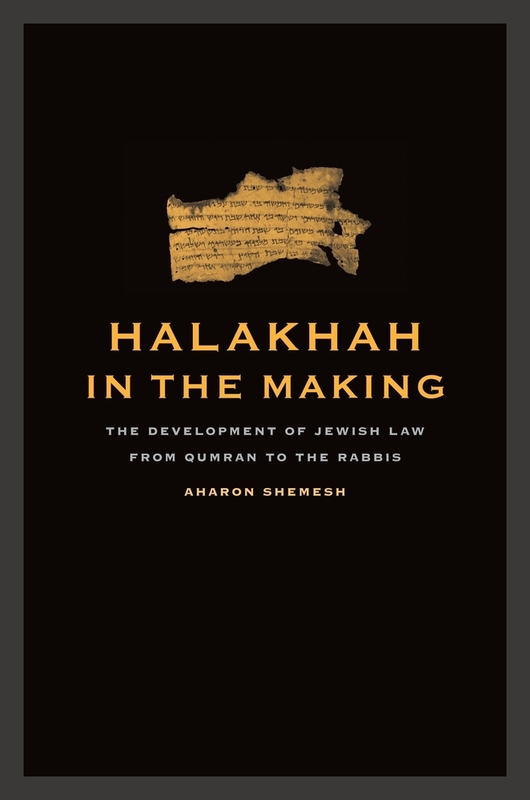 Aharon Shemesh teaches in the Department of Talmud, Bar-Ilan University. He has published widely on the development of Jewish law in antiquity. This book is based on the series of talks he delivered for the Taubman Lectures in Jewish Studies at the University of California, Berkeley.